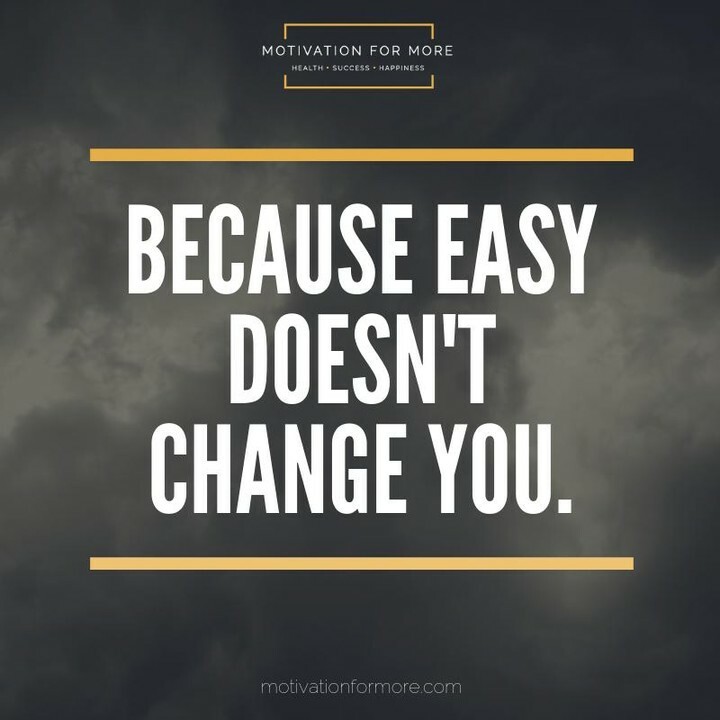 Because easy doesn’t change you. 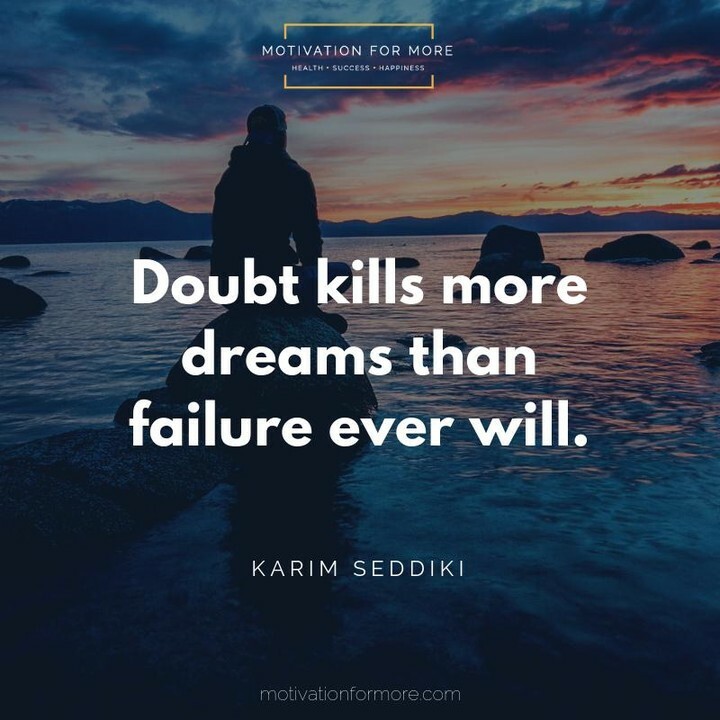 Doubt kills more dreams than failure every will. 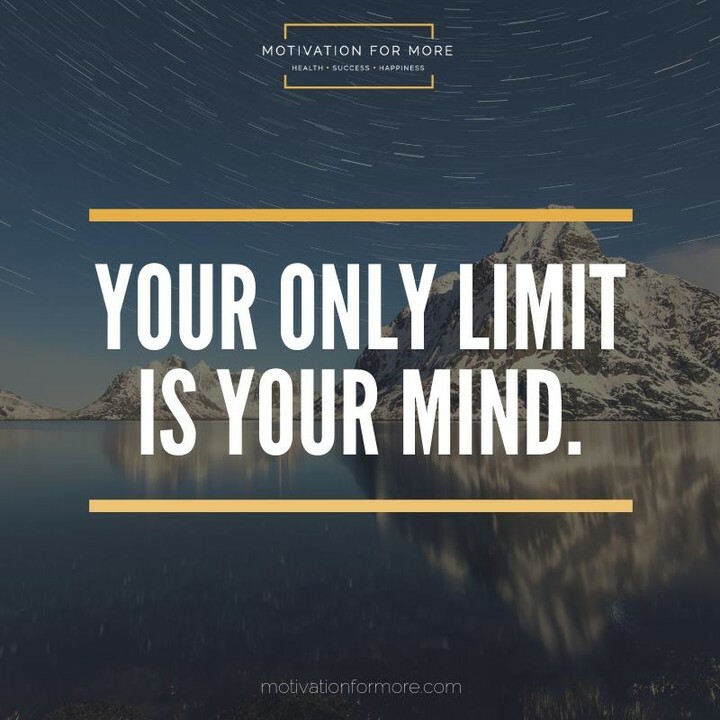 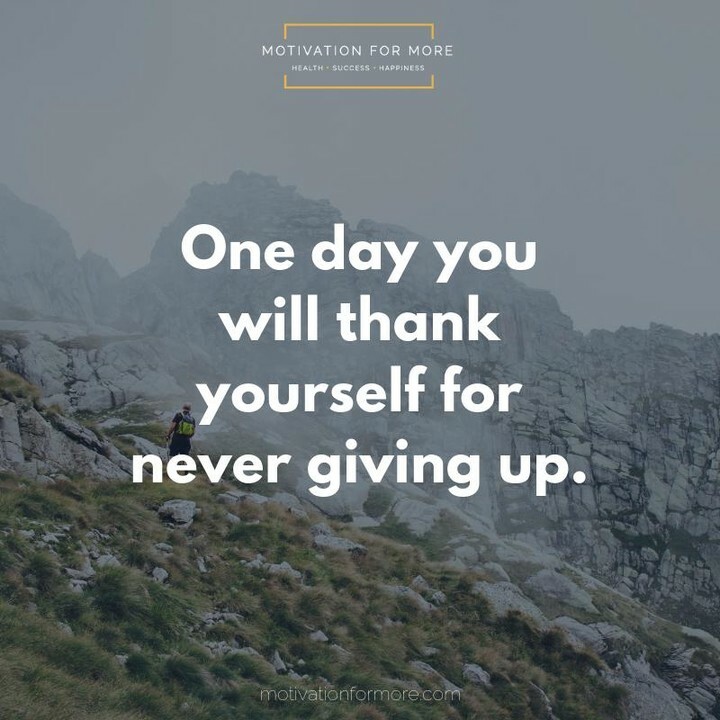 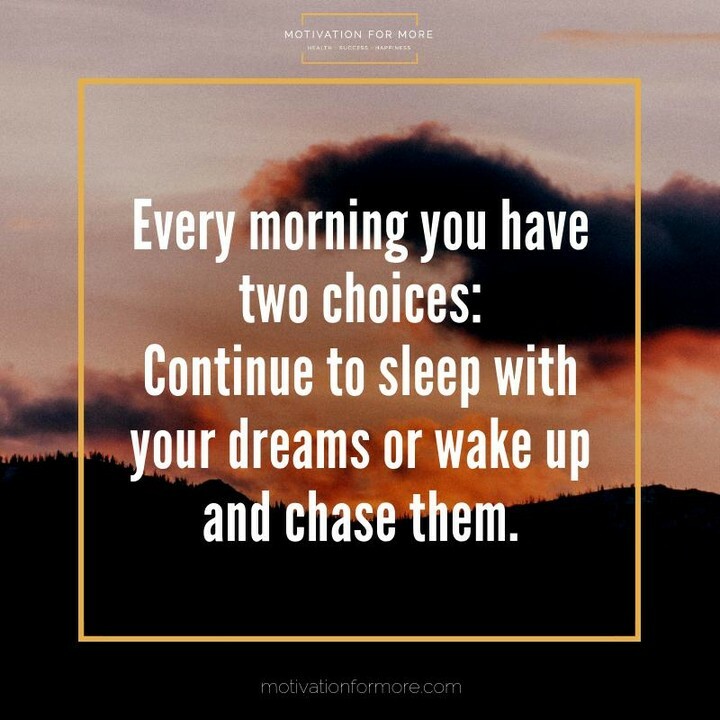 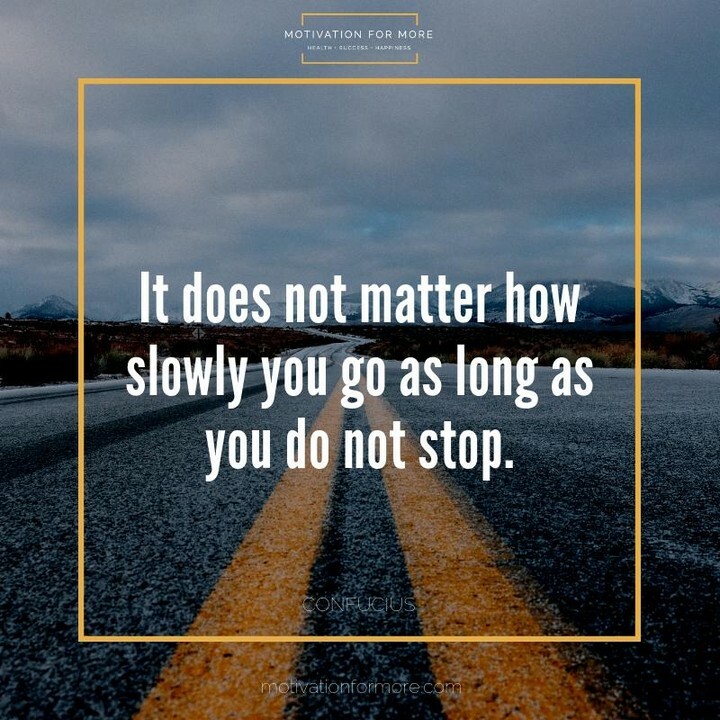 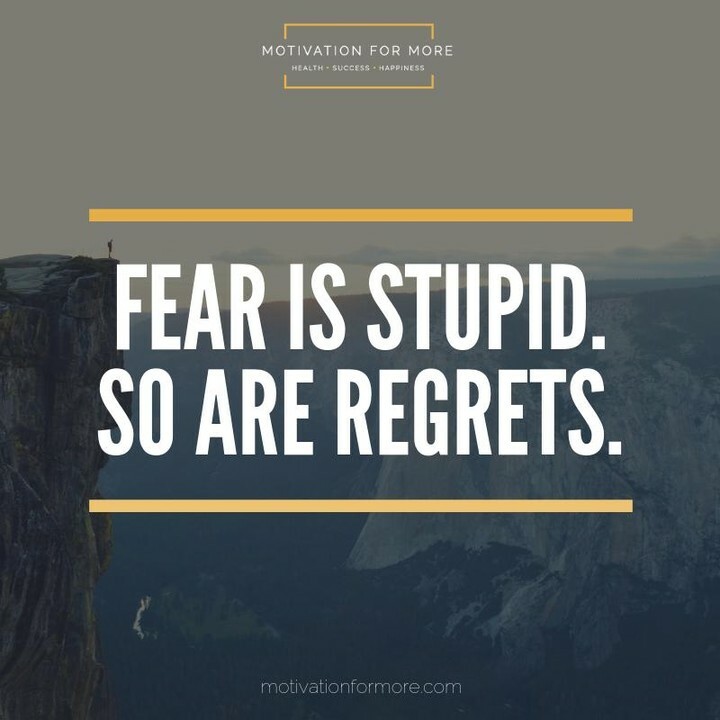 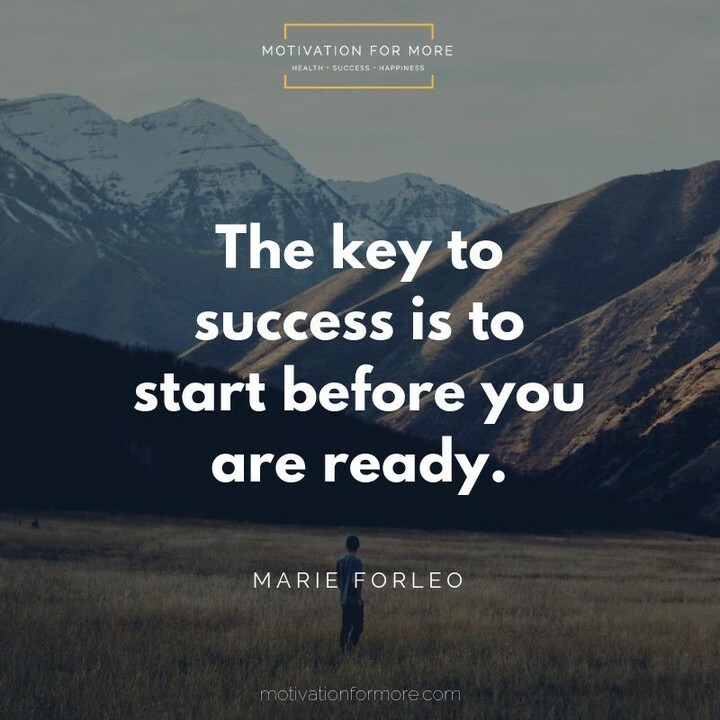 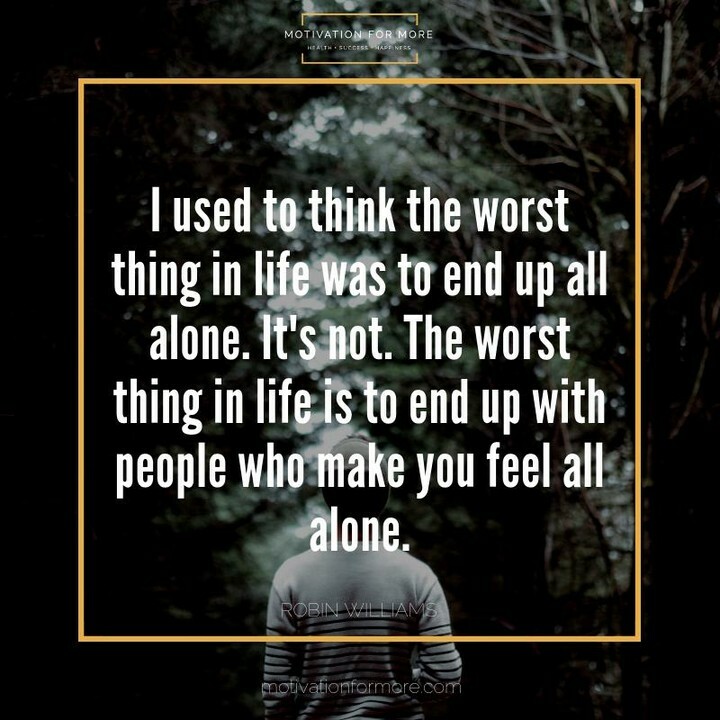 Check out some of the best motivational quotes on the web which will motivate you to become the best version of yourself!